Social networking giant Facebook and professional video camera company RED Digital Cinema have launched the hardware design and tech specs of a camera system called Manifold, a blog post by Facebook said. The studio-ready camera system, which is can be used for 6DoF (6 degrees of freedom) immersive storytelling, is yet to be commercially available, the blog post added. 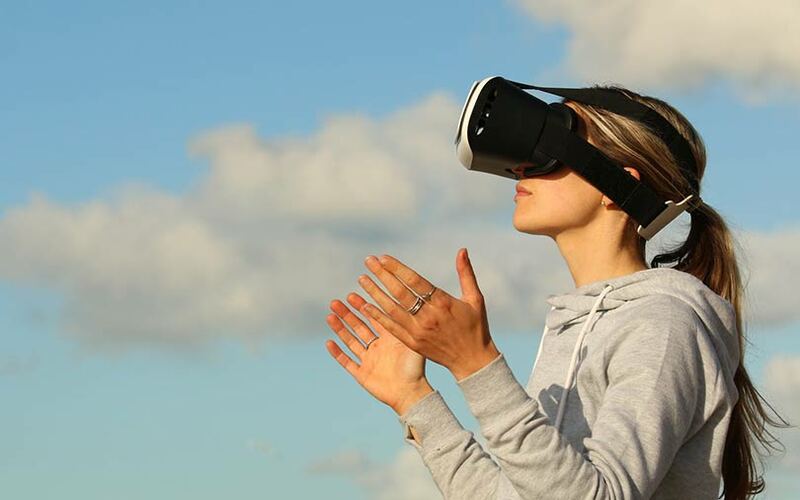 The camera gives creative professionals complete ownership of their 3D video projects and audiences can view videos through virtual reality headsets. Facebook and RED Digital Cinema had announced their partnership to develop the camera in May this year. According to a report by technology blog Engadget, the camera is shaped like a ball and viewers can move while watching videos through a VR headset, though they won’t be able to walk through them. Manifold’s 360-degree capability can capture multiple camera angles simultaneously from within a given volume, enabling infinite perspectives to be generated from any direction. Professionals can use post-processing toolsets from Adobe, Foundry and OTOY. In another blog post, Facebook announced the launch of its VR headset called Quest from the Oculus division. It will be a stand-alone device which will not require a smartphone or a connection to a personal computer to create artificial worlds.